With Twenty five years of riding experience, which includes instruction from some of the best instructors/riders in the horse world today, Apollo Farm Ltd is proud to announce their unique beginner/intermediate/ advanced training program. The program specializes in the exceptional introduction to proper horsemanship and focuses on developing riders to successfully progress to the upper levels. The head instructor Delia A. Apollo is proud to have ridden with world renowned trainers such as George Morris, Anne Kursinski, and Nona Garson. 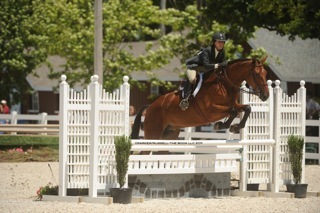 As a junior rider she trained with George Morris while he was at Hunterdon. She also competed regionally and nationally in the Arabian (Half Arabian) horse show circuit placing either year –end Champion/Reserve. 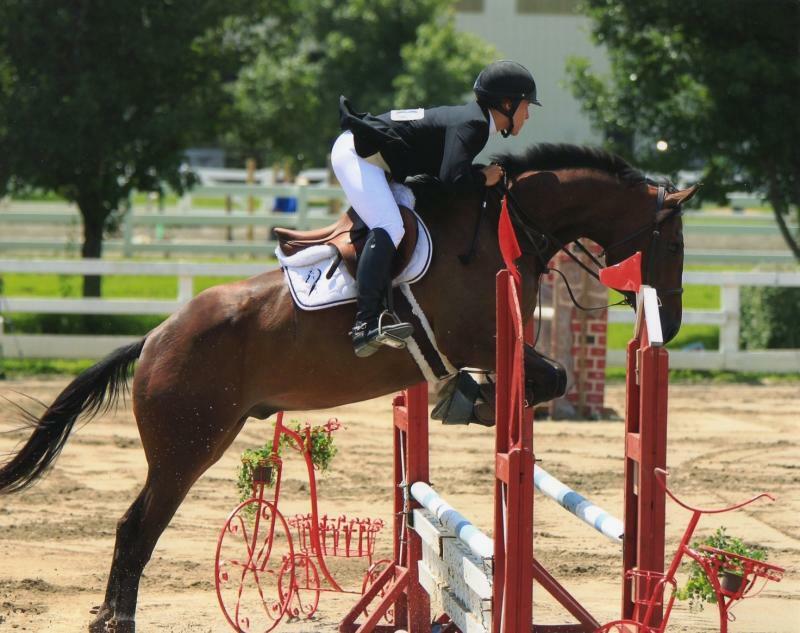 In college she went on to ride hunters and jumpers while competing on the intercollegiate team at Salem Tiekyo University. In conjunction she received an Associate’s degree in Equine Science. She went on to graduate from Rowan University with a Bachelors of Science in Accounting and Business Management. 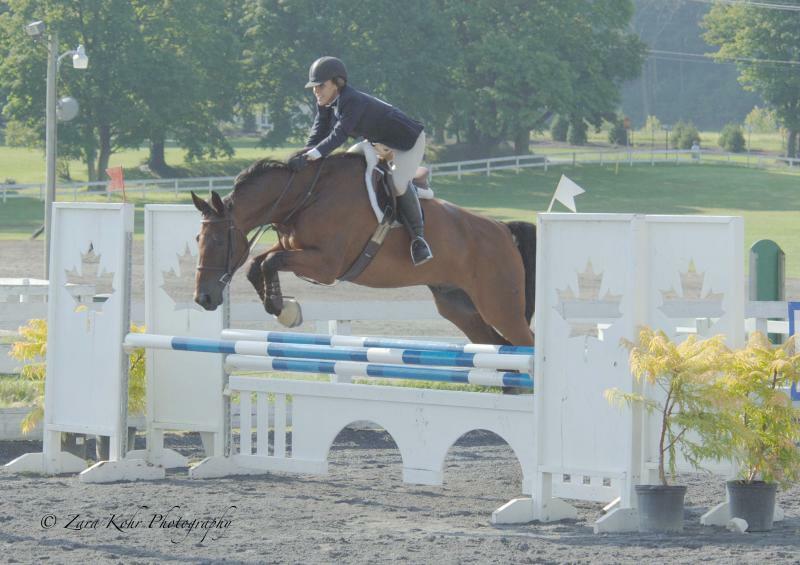 As an adult she continued to train in the jumpers with Anne Kursinki while engaged in a successful Music career and Real Estate Business. 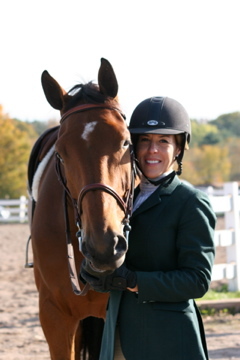 In 2013 Delia relocated to Palmerton, PA were she has started to build what will ultimately be the Premier Equestrian facility of the Pocono's. 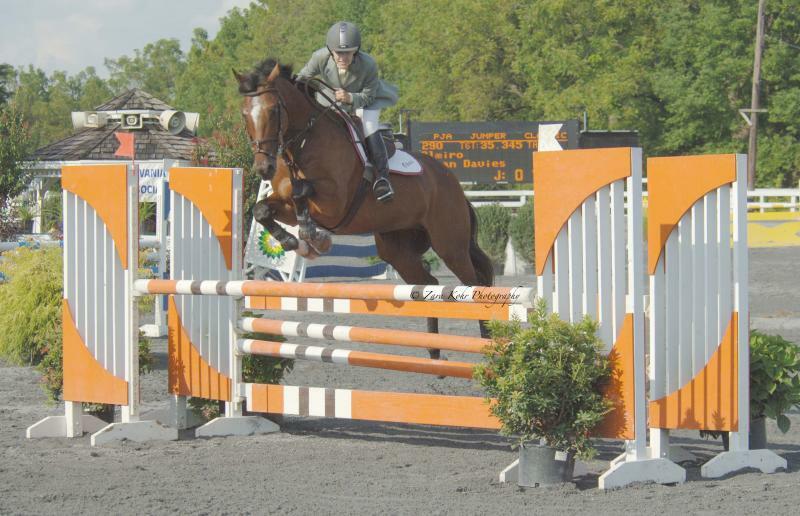 The facility offers exceptional care and specializes in training of ponies/horses that are sold as Hunter/Jumpers. 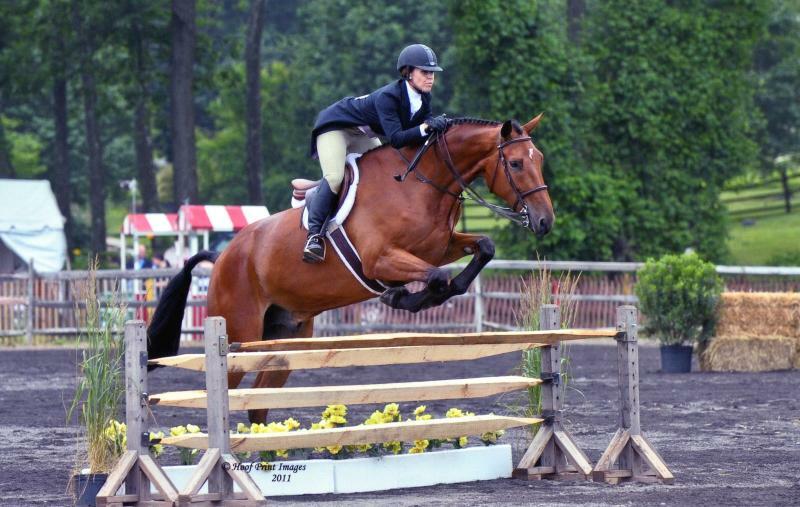 Delia enjoys her specialty which is starting young children/horses and developing them into competitive athletes. 2011 was an enjoyable year showing green hunter prospect Leon Dax. 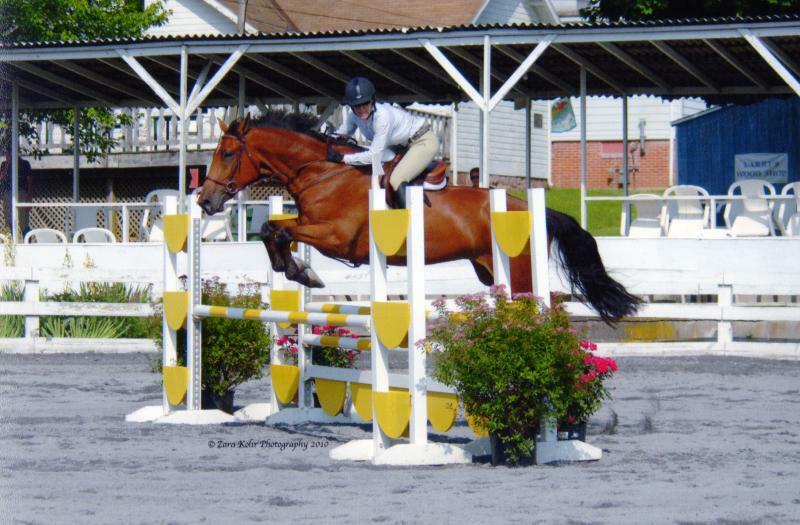 Leon Dax placed third in year-end standings in the state of Pennsylvania's in the Young Hunter and Low Hunter Division for 2011 after being told the horse would “never make it” as a hunter he was sold to Stony Hill Farm which is home of Olympic Rider James Benedetto. In 2014, Delia was awarded year-end Champion in the P.H.S.A Low Hunter division with Poseidon Del Mar. ﻿In 2015, Delia and Poseidon Del Mar placed in year-end PHSA awards for their successful but brief time showing due to his injury. In 2016 Delia successfully started Dragon Fly placing year end Champion PHSA, EPPHA in both the Young and Low Hunter Divisions. In addition, Delia offers consulting services to teach others about her unique teaching methods with both children and young horses. Delia travels nationally and internationally giving clinics on her teaching mythology. If you are interested in her consulting services please contact her directly through the office at 1-610-900-4120 or through email at info@apollofarmsltd.com for more detailed information. Delia can also help you find your perfect mount! If you are looking for perfect horse or pony Delia can help you with that search. Contact directly for rates, fees, and references at info@apollofarmsltd.com.